If you’re looking for ideas for entertaining and decorating with Christmas flowers, you’ve come to the right place. We love a beautifully decorated home at Christmastime, and we spend quite a bit of the holiday season figuring out which flowers will look most amazing when our friends and family visit. 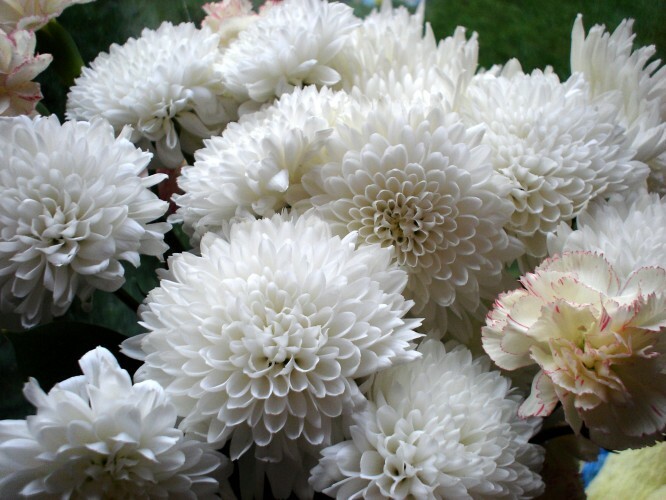 Create snowballs and snowmen using white carnations. Fill your outdoor garden pots with poinsettias, ivy, cyclamen, and amaryllis. Greet your party guests at the door with a personal mini-wreath that they can take home with them. Use fresh flowers, such as paper whites and candy-striped amaryllis, on your Christmas tree (place them in vials of water). Wrap presents with pretty bows and sprigs of mistletoe. Place a thick garland on the mantle and add fresh flowers like calla lilies. Line a walkway with luminaries and holly. Float candles and paper whites in a silver, or crystal, bowl for a stunning effect. Place white orchids in each room that your party guests will enter, including the bathroom. All of these ideas for entertaining and decorating with Christmas flowers will surely add beauty, warmth, and holiday spirit to your home. 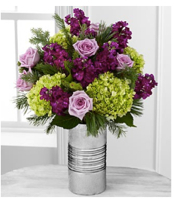 Enjoy arranging these special blooms in your house, and enjoy the holiday season!